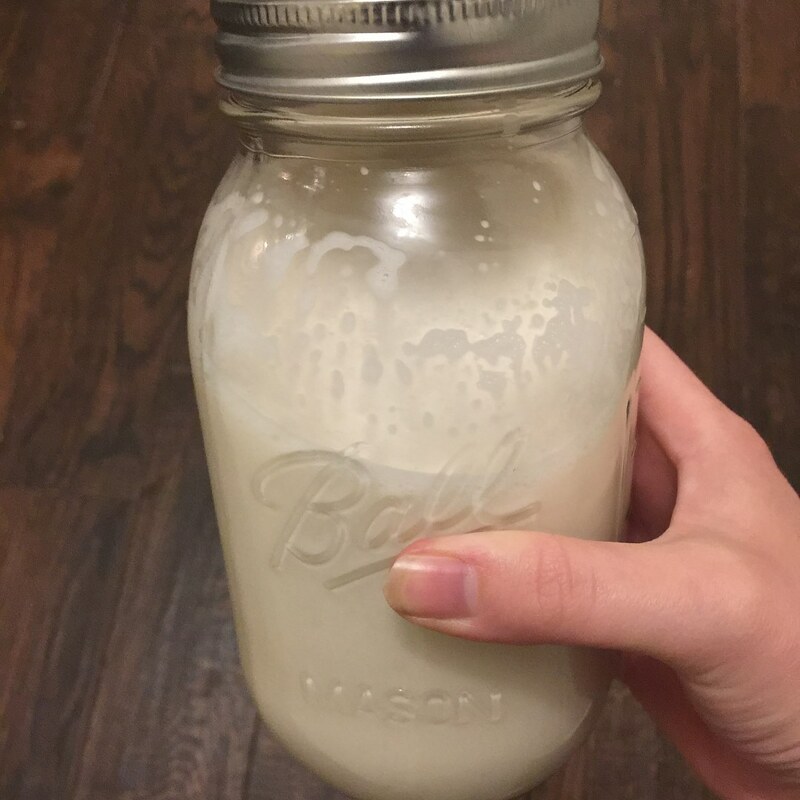 Ok, y’all, now I’ve started making my own almond milk I’m not going back to store bought almond milk. There’s just no comparison, you guys. The taste is smoother and cleaner. 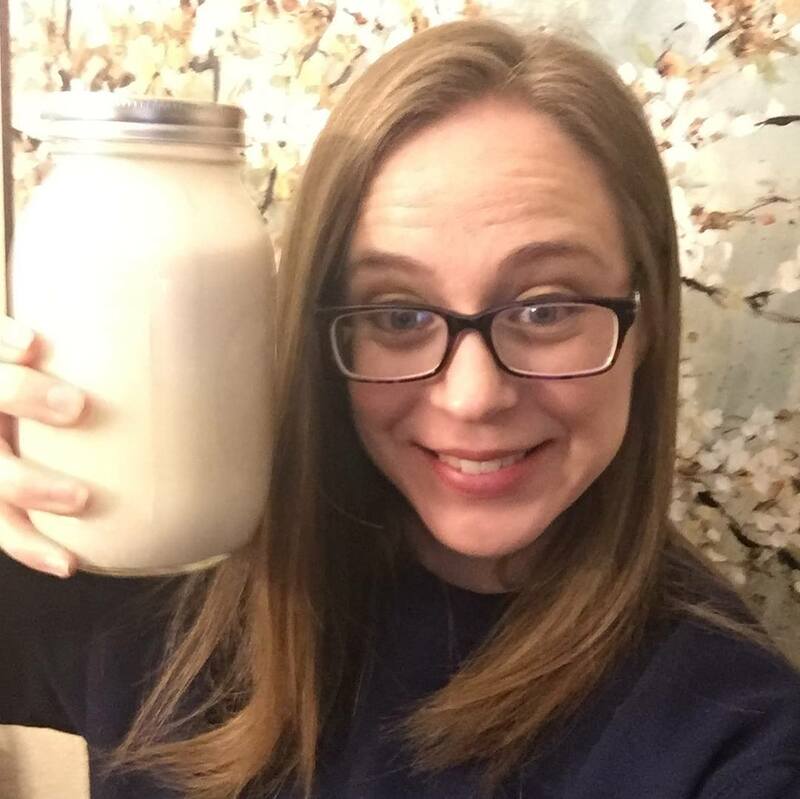 My husband, who never liked almond milk before, actually likes this almond milk! So, just take my advice and go do it! It’s so easy to make, and you’ll have NO regrets. 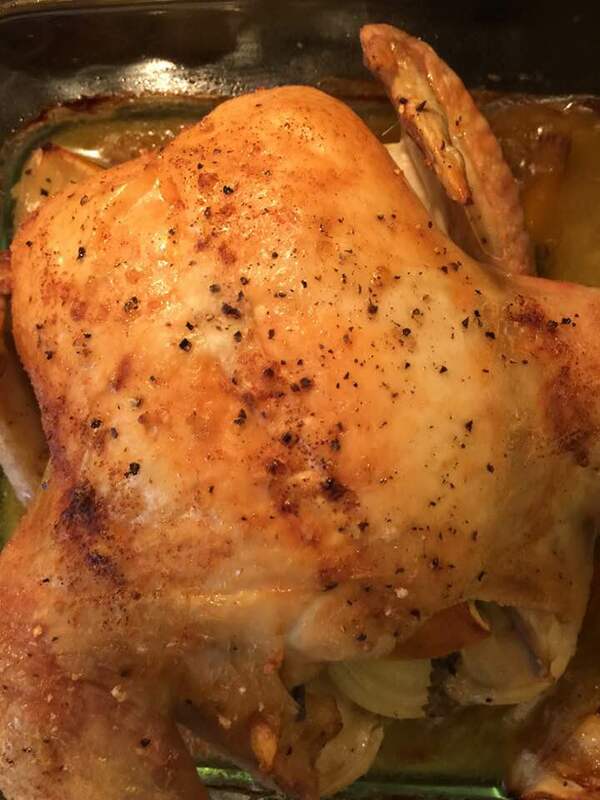 I got my recipe from Kris Carr. If you’re vegan, vegetarian, or just want to start eating healthier, go check her out. Here’s how easy it is. You ready for it? Let’s go! Glass jar with a lid for storing. 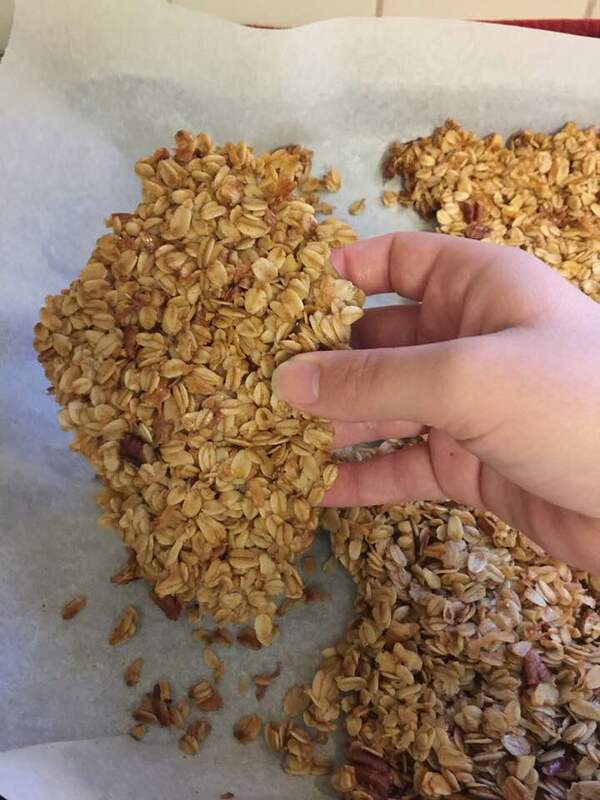 Soak your almond for 6-8 hours. This not only makes them softer for your blender, but helps with digestion as well. 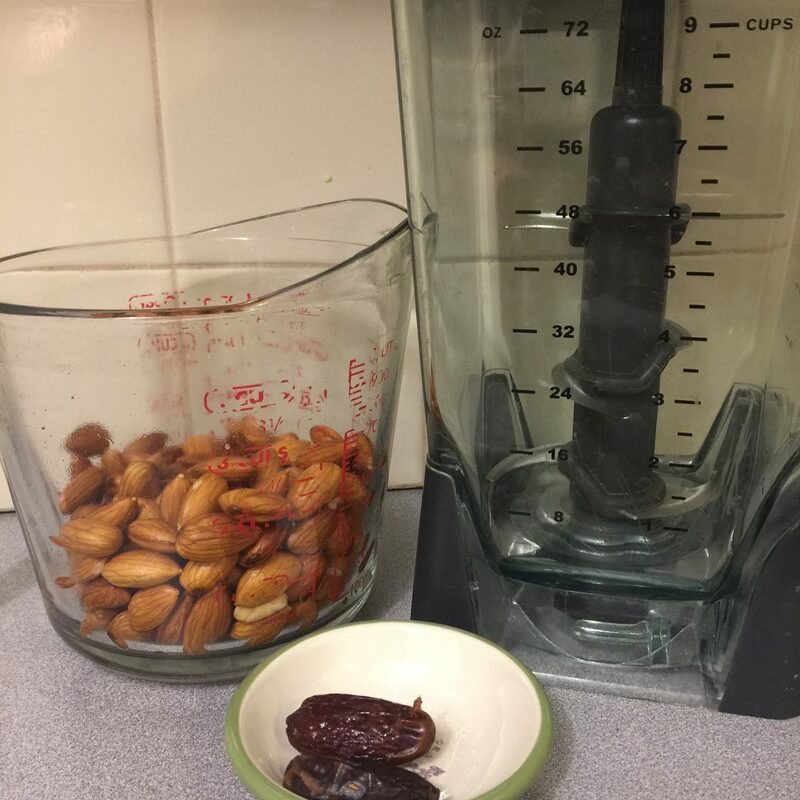 Drain your soaked almonds, give them a rinse, and place in a blender. Put the filtered water, dates, and salt in the blender. Blend for a good 2 minutes. 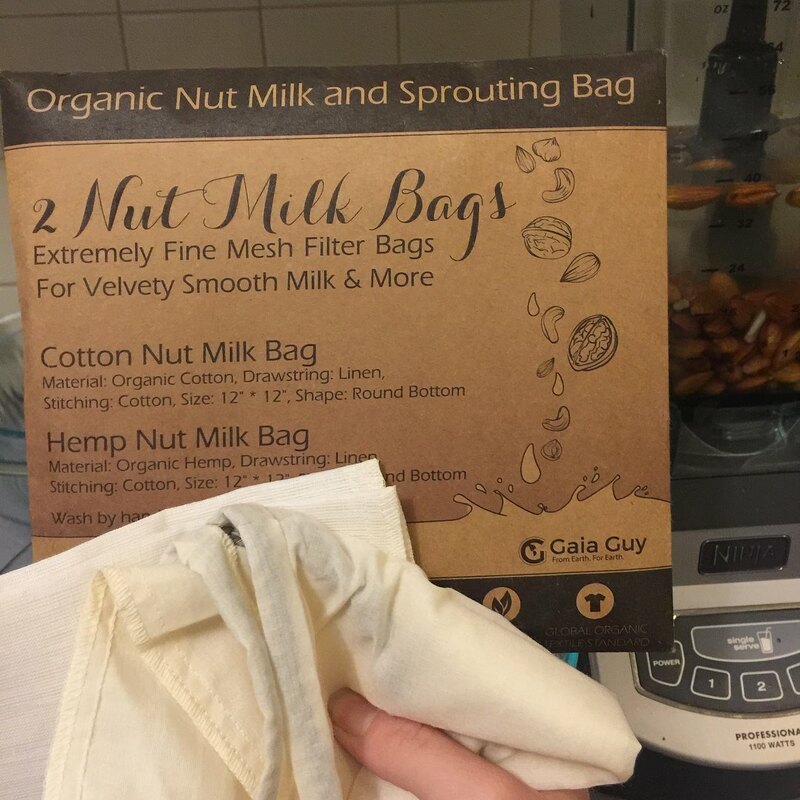 While it’s all blending, line a large bowl (needs to hold at least 32 ounces of liquid) with your nut milk bag. I like to use a liquid measuring bowl so I can easily pour it. Once it’s all blended, pour into your lined bowl. 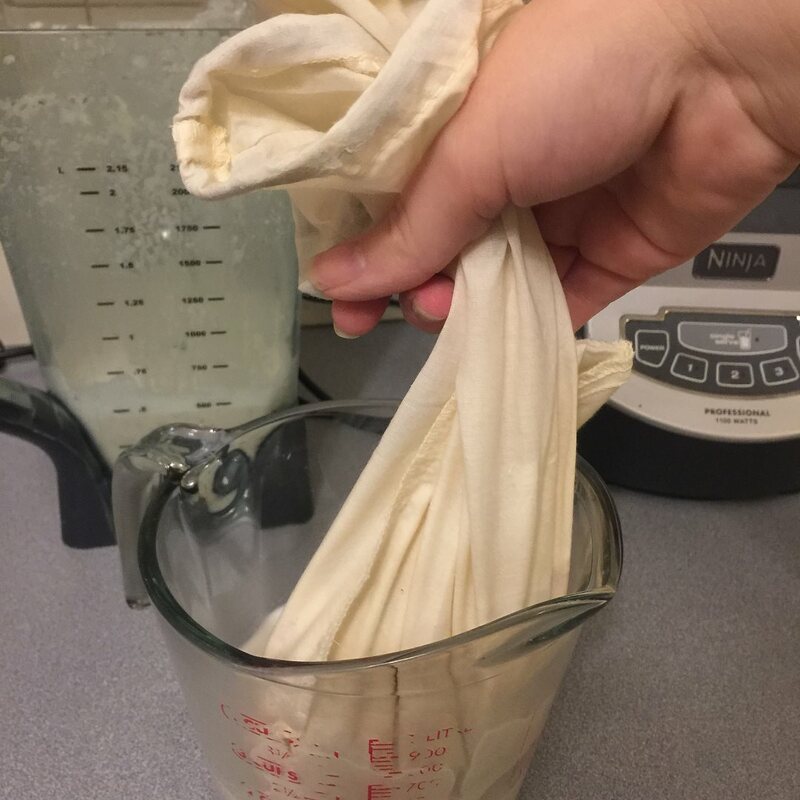 Squeeze the milk out of the nut milk bag. You’re basically “milking” the bag to make sure you get all this liquid gold. You should get 32 ounces. 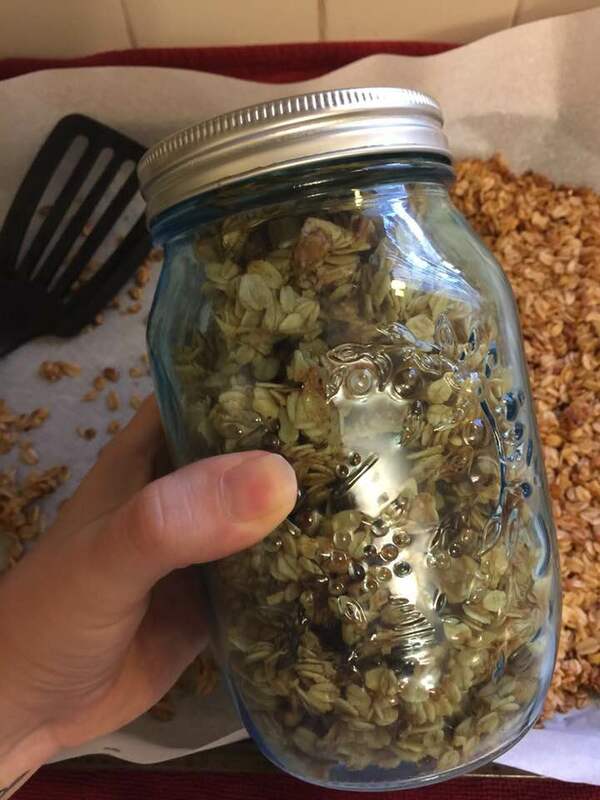 Store in a glass jar with a lid for up to 3 days. 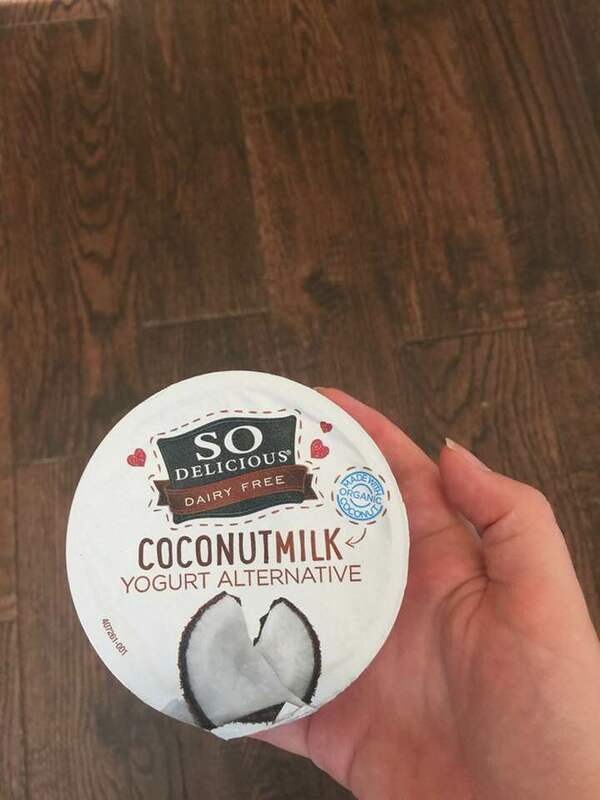 Enjoy on it’s own, in your morning coffee/tea, or anywhere else you like to use almond milk! 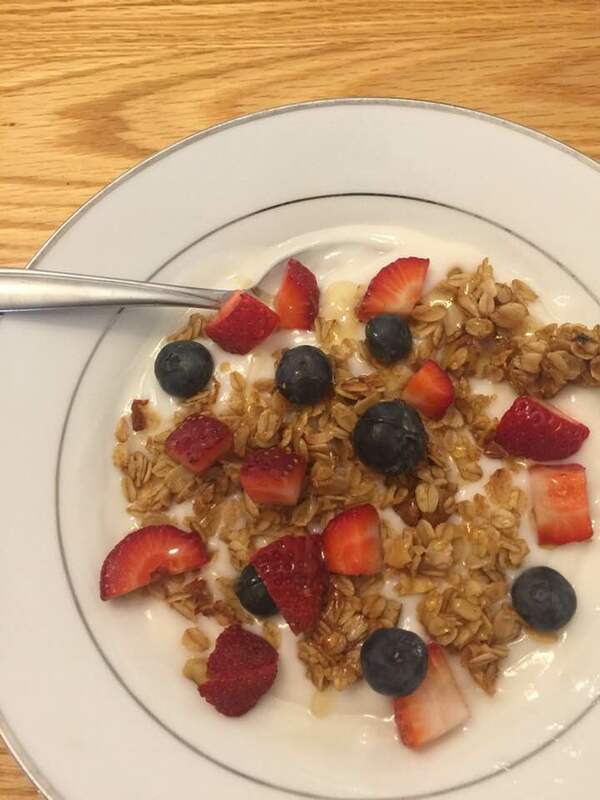 Now, I’ve love to know… what’s your favorite nut milk? I might have to try to make them all! 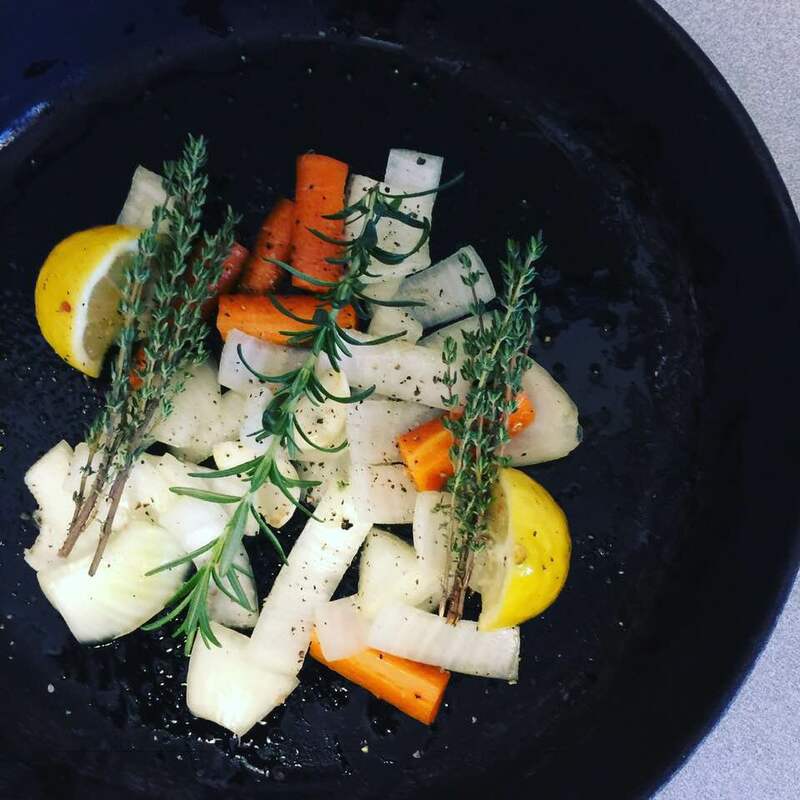 I’m a 28 year old mom who loves to cook, but I had never grilled fresh fish… Until now. I’m not sure why, but grilling fish just intimidated me, so anytime we had grilled fish my husband made it. Now, I had cooked it in the oven, but never grilled it. Then, yesterday I decided to put that fear behind me when I saw fresh mahi mahi, wild caught for a very good price at the store. I selected my massive filet and came home with a mission. Y’all, I am kicking myself for not doing this sooner, because it was stinkin’ good. Nathan enjoyed it, and the boys ate it up (with ketchup, of course. Why does every protein need ketchup?). 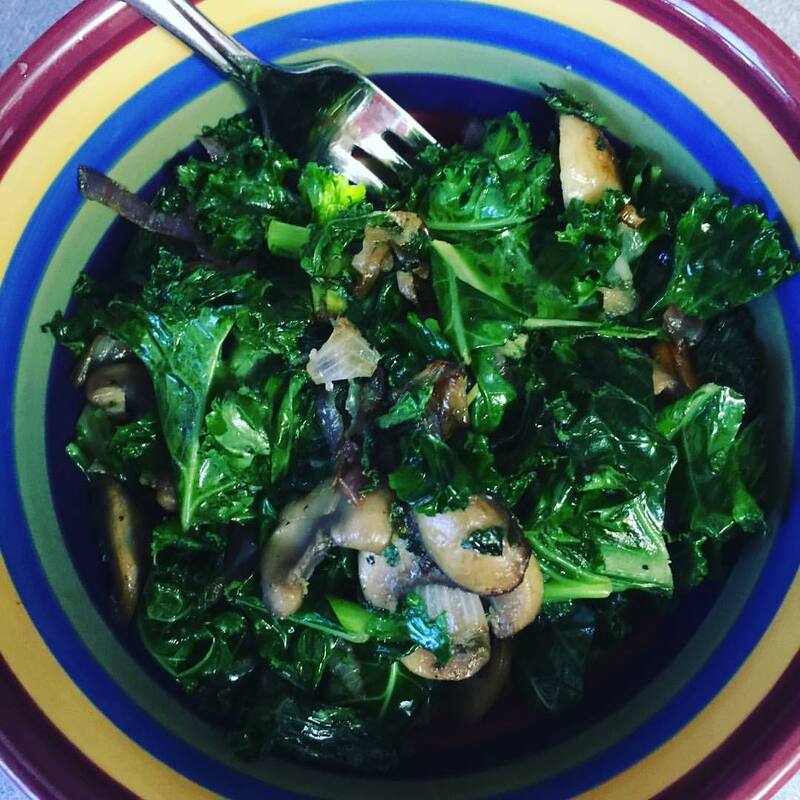 My recipe is pretty basic, and because I knew my little ones would be eating it, there’s not a lot of heat to it, but you could adapt it. Now, on that note, I didn’t measure so the ingredients I am giving you are purely a “guesstamite.” Let’s begin. 1. 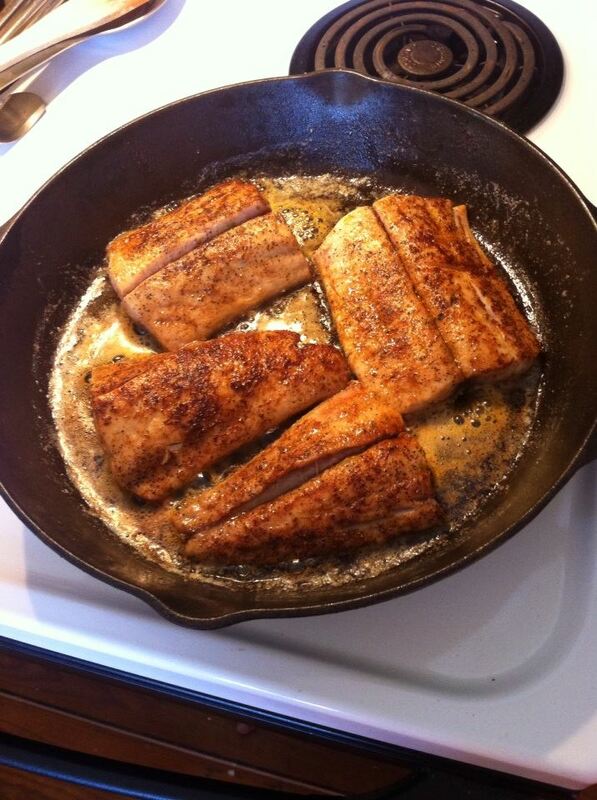 If needed, cut your fish in individual portion sizes (about the size of your palm). 2. Heat the skillet on medium high heat until the butter is melted. 3. 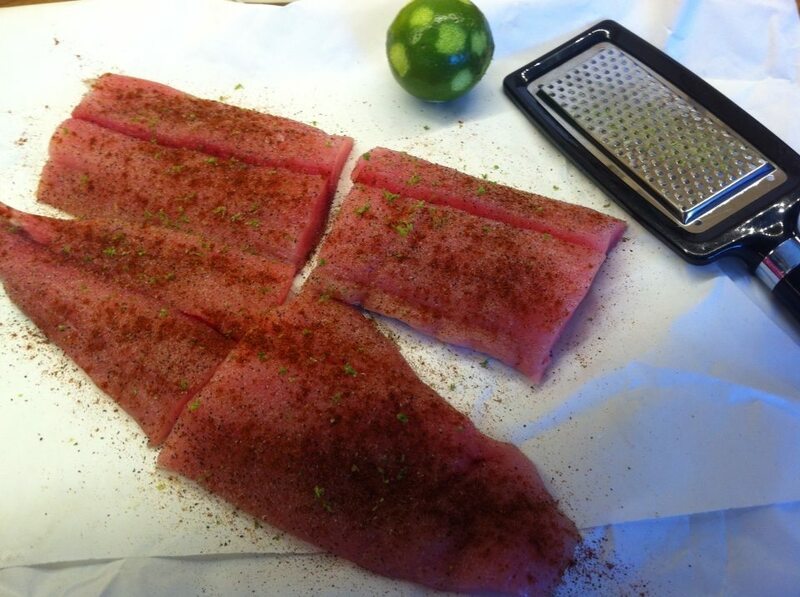 While you’re waiting for the butter to melt, season the flesh side of the fish with half of the seasonings and half of the lime zest. 5. 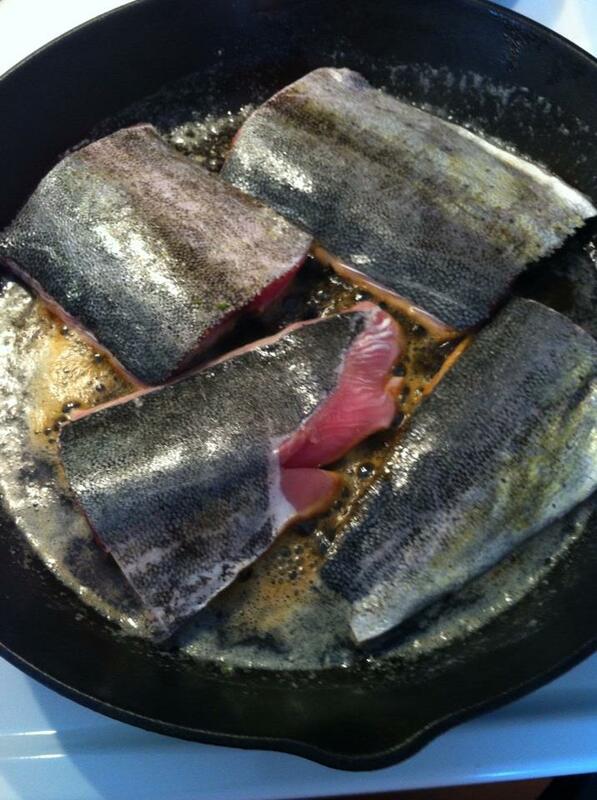 After those 3 minutes, flip the fish skin side down and cook an additional 6-7 minutes. During this time you can check the natural seam in the fish to see when it is done. 6. 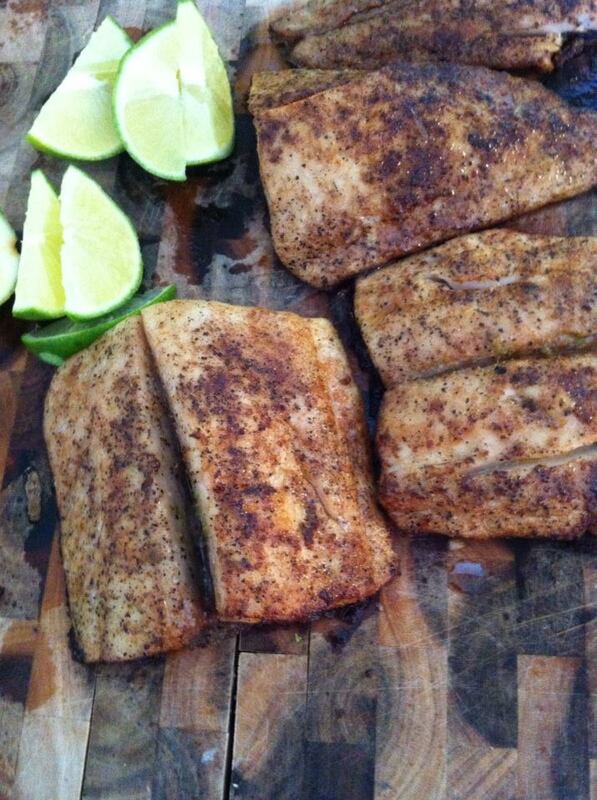 Once it is completely cooked, turn the heat off and squeeze the lime juice over the fish. 7. Serve with your choice of sides and a couple extra lime wedges for garnish. 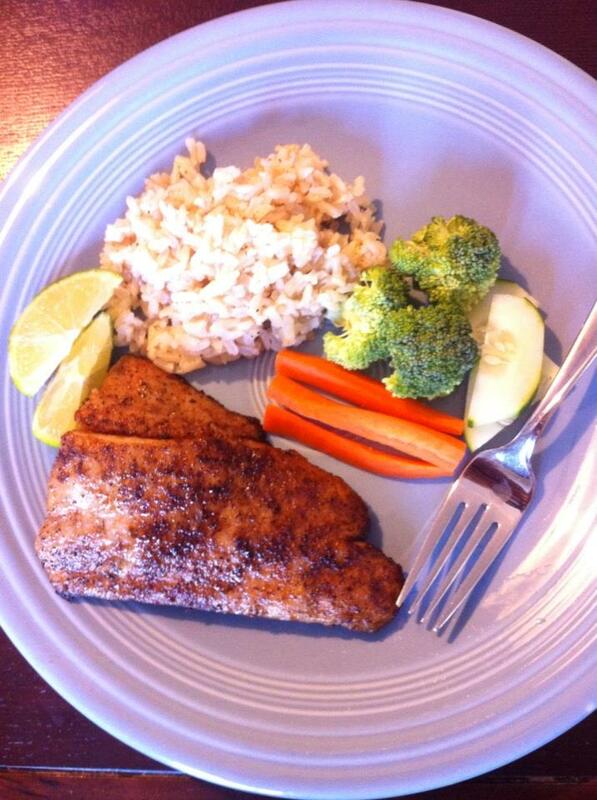 We ate our fish with basmati rice and raw veggies. Yum! 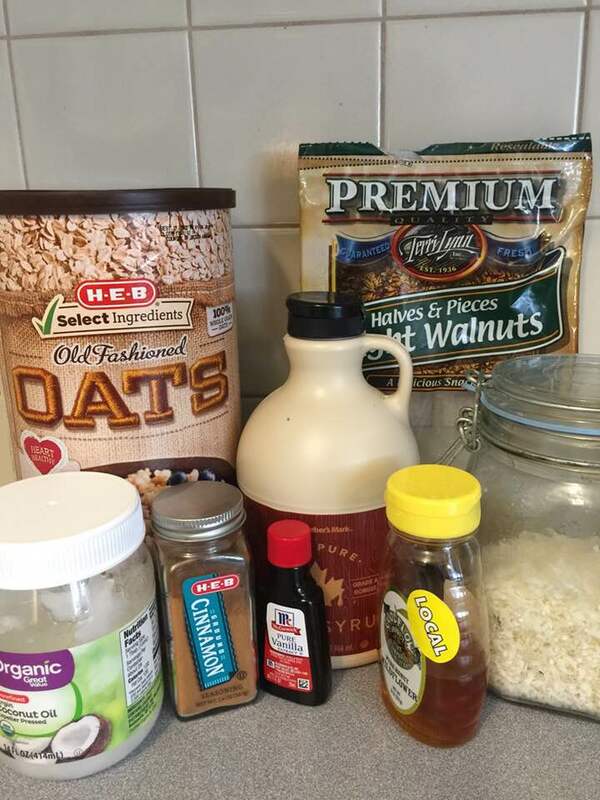 • Again, these are rough estimates of the seasonings, so add more if needed for your taste. • The fish should easily come off of the skin. I took it off for the kids when I made their plates, but my hubby and I served ourselves the whole thing. I did notice on one of the thinner parts of the filet it was slightly tough near the edges where it was overcooked, so keep an eye on the thinner pieces. 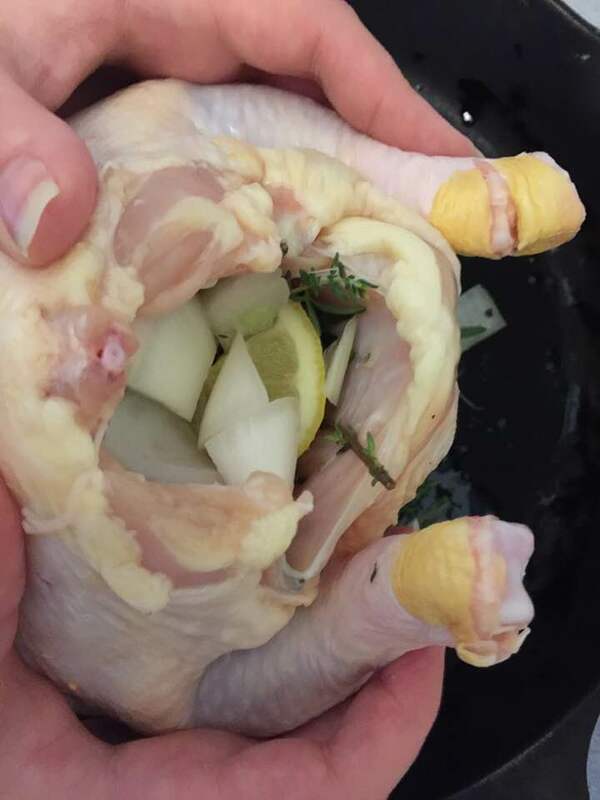 Other than that, it was so tender and juicy. Is there a dish that’s intimated you in the kitchen? Let me know, and maybe I’ll give it a go!